Lake Fork, Texas, is about a seven-hour drive from Southeast Louisiana, and to reach it, you have to pass up a whole lot of really good fishing spots. 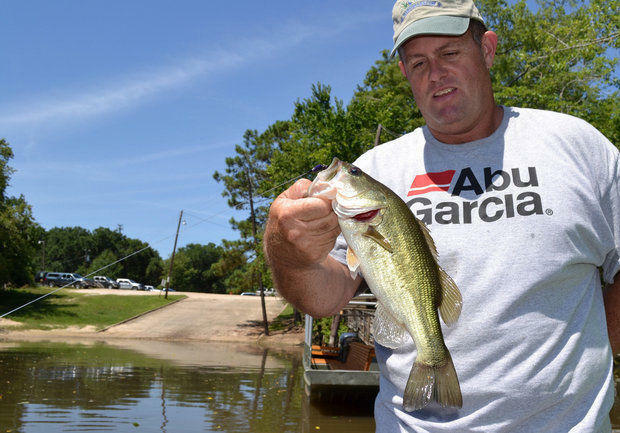 But this weekend, it might be worth towing your boat to the legendary water body near Quitman, Texas, for the ninth-annual Berkley Big Bass Challenge. The two-day event is closed to professional anglers, which opens the pot of $100,000 in cash and prizes to average Joes. It also has a unique format that that distributes the winnings over the course of the tournament. Scales are open all day, and hourly prizes are awarded. Anglers must try to determine when to weigh in a fish to give it the best chance of taking that hour’s cash. Most checks go to fish in the 2- to 4-pound range, and in the past, hours have been won with fish as small as .92 pounds. Another wrinkle is that anglers are limited to using lures manufactured by Berkley, Sebile and Johnson. Each registered angler will receive a Sebile Pivot Frog, which is not yet available in stores. The tournament is scheduled for Oct. 18-19. For more information, visit www.basschamps.com.